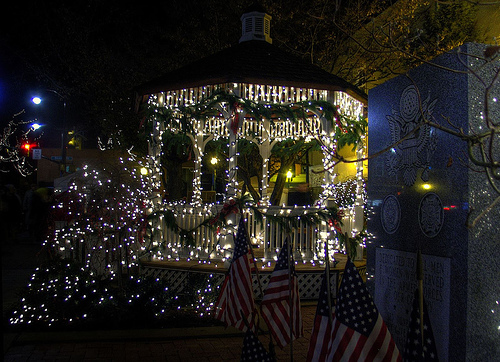 THIS Friday, December 6, is Sewickley’s Light Up Night! Stop by the SOI to join in the festivities and have a meatball or sausage sandwich. They are so good, your Nonna would approve! Sandwiches are $6 — but hurry in! They go quickly!